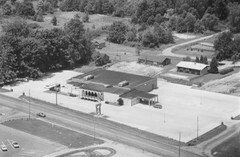 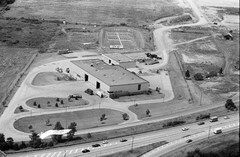 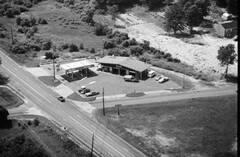 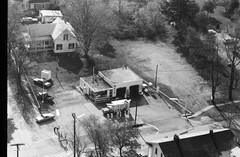 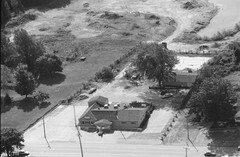 Former Gulf Oil located at 5477 N Ridge Rd, Madison, OH 44057. 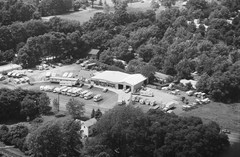 Currently occupied by Lake Erie Motors. 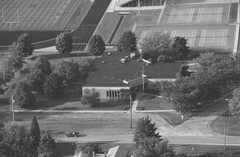 Pumps have been removed, but the main building is still in use. 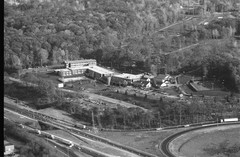 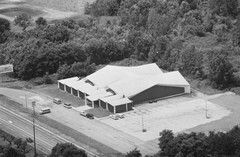 Former DeRubertis Party Center, located at 6521 North Ridge Rd, Madison, OH 44057. 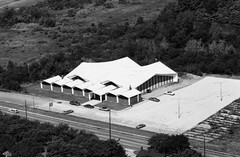 Constructed in 1974, it operated until 2014 when it closed, and the furnishing were auctioned off. 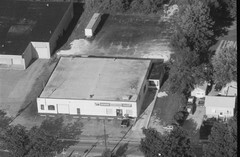 The building was demolished in 2015, and an Aldi built on the property. 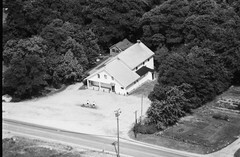 Southwest corner of OH-84 and S County Line Rd in Unionville, OH.